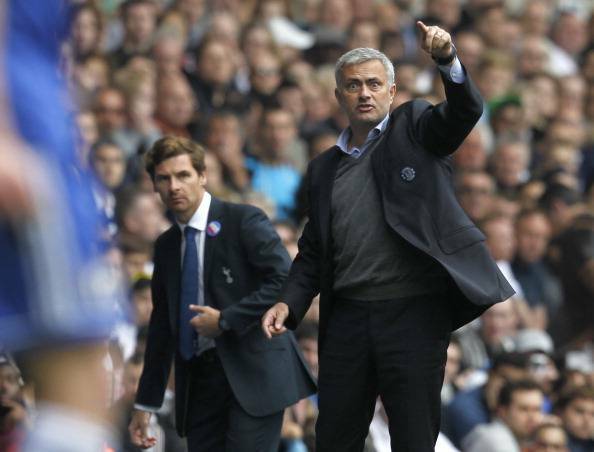 Andre Villas-Boas, the Portuguese coach of Russian club Zenit St. Petersburg, said that the dismissal of his compatriot coach Jose Mourinho from Chelsea was "quite incredible" and criticised the English club owner, Russian tycoon Roman Abramovich, for the decision. Villas-Boas told British media outlets on Tuesday that "Roman has sacked basically every coach that he's had", reports Efe. "It was applied to probably their dearest coach, their most successful coach, so in the end we have seen nothing different," Villas-Boas explained. Villas-Boas, 38, was fired from Chelsea on February 4, 2012, just nine months after his arrival from Porto. Since then the Portuguese coach has led Tottenham Hotspur and Zenit St. Petersburg, where he won the titles of Russian league and cup last season. Chelsea dismissed Mourinho on December 17, 2015 under "mutual agreement" after the English club lost nine of the first 16 English Premier League matches.